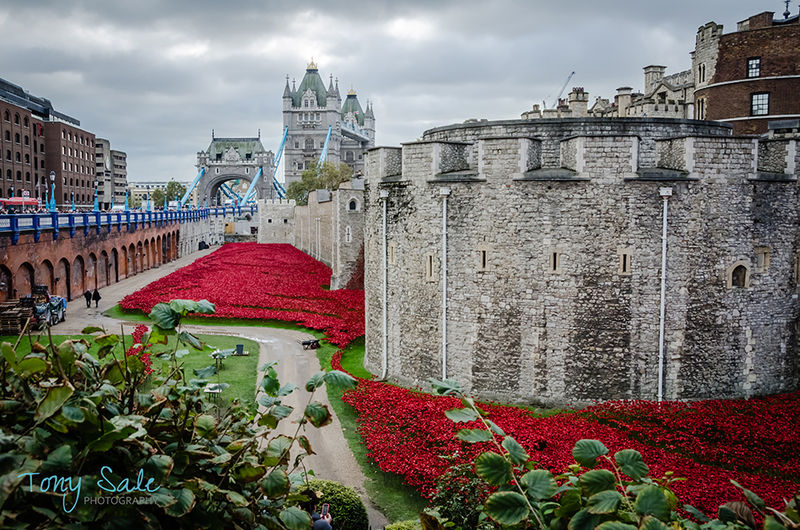 Yesterday my wife and I went up to see the poppies at the Tower of London. 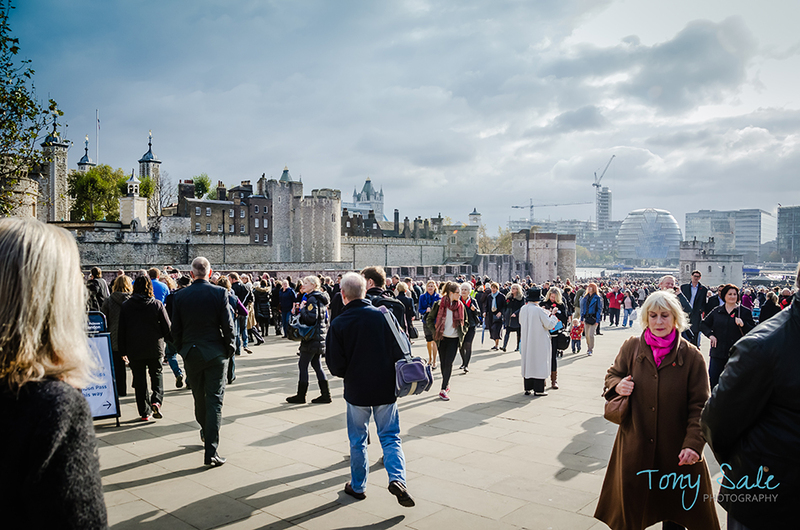 We had heard so much about them on the television and read about them in the papers, that we thought we really must go up and see them, especially knowing that the display is going to end in a few days’ time. 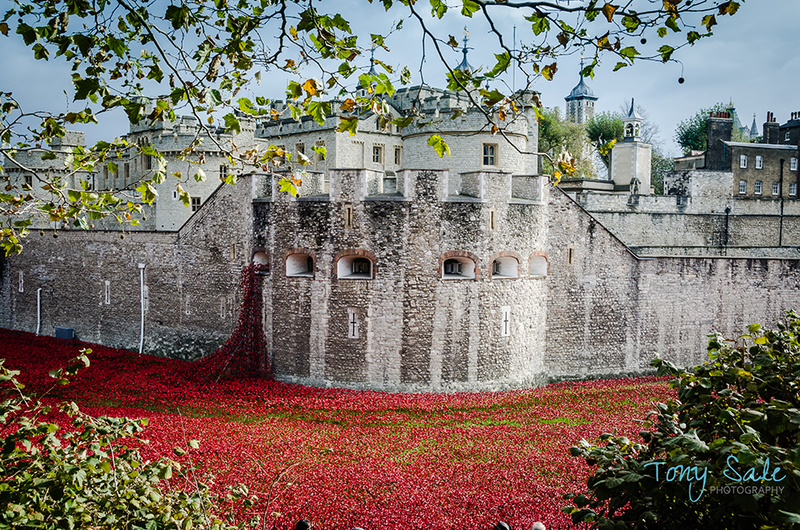 They truly were magnificent to see and it really was poignant to think that each of the poppies represented one of the 888,246 British military lives lost in the First World War. (1914 1918). 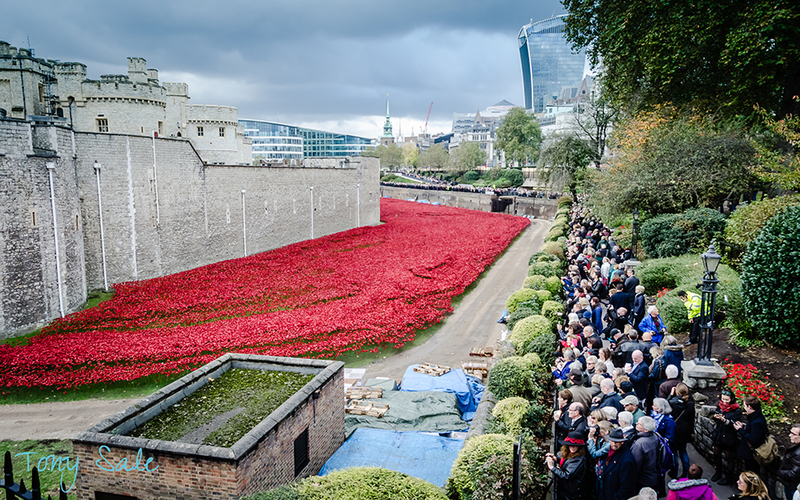 Although the area was packed with visitors, eager to come and visit this once in a lifetime breath-taking display, there was still time and space for personal reflection. 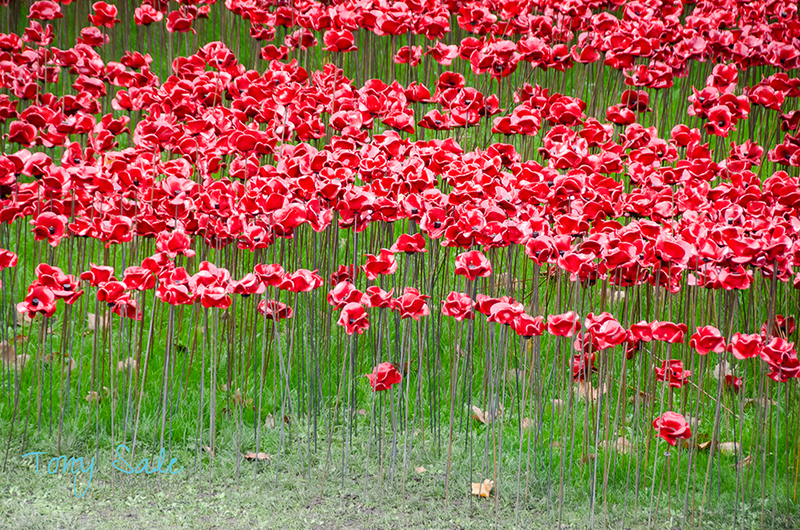 As explained on the Royal Historic Places web site, the poppies were created by ceramic artist Paul Cummins, and the setting was created by stage designer Tom Piper. 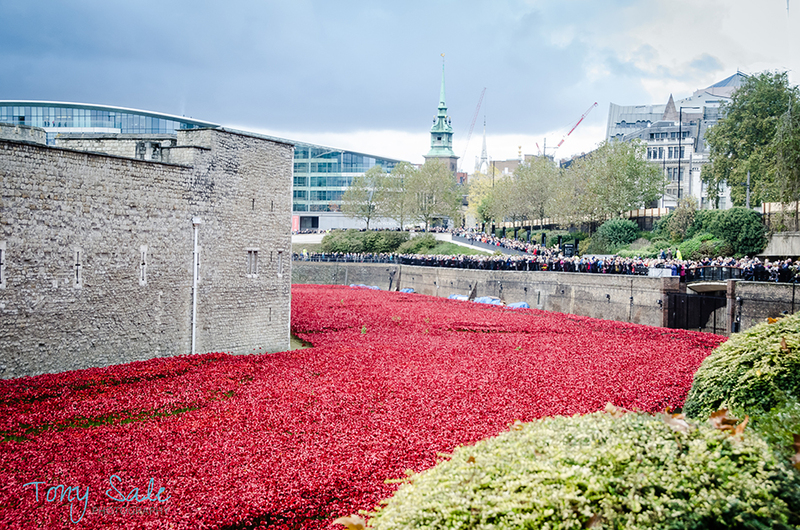 The, 888,246 poppies encircle the iconic landmark, creating not only a spectacular display visible from all around the Tower but also a location for personal reflection. 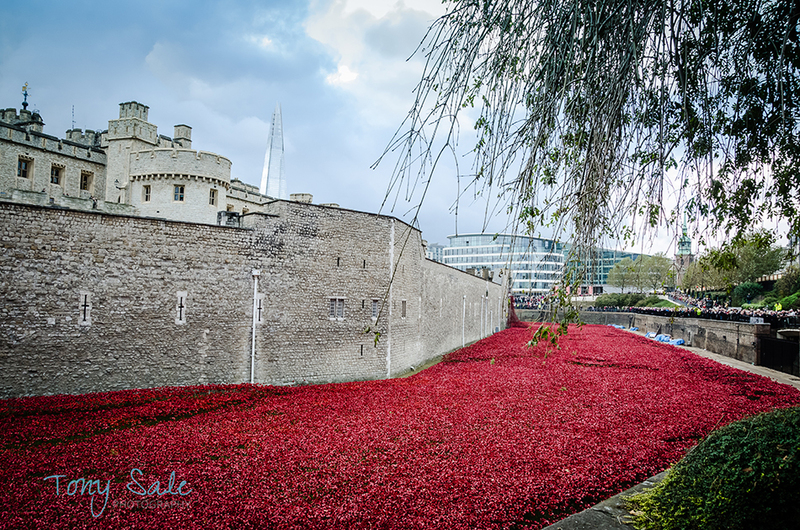 The scale of the installation intends to reflect the magnitude of such an important centenary creating a powerful visual commemoration. 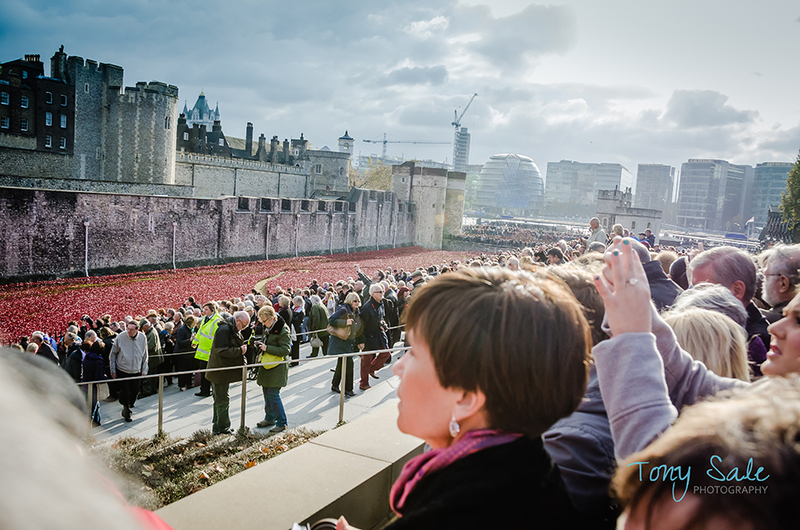 Once the commemoration is completed a team of 8,000 volunteers have also been lined up to start removing and cleaning poppies, before dispatching them to buyers who have paid £25 each. 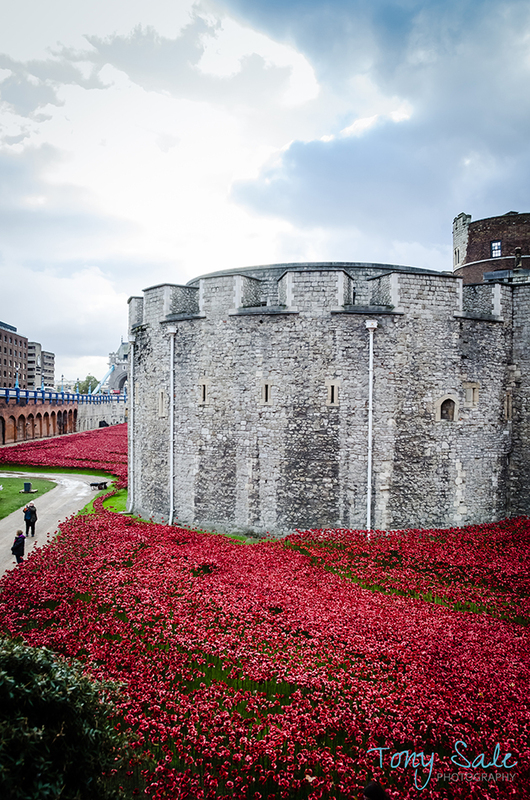 It is hoped to raise £11.2 million for six Service charities. 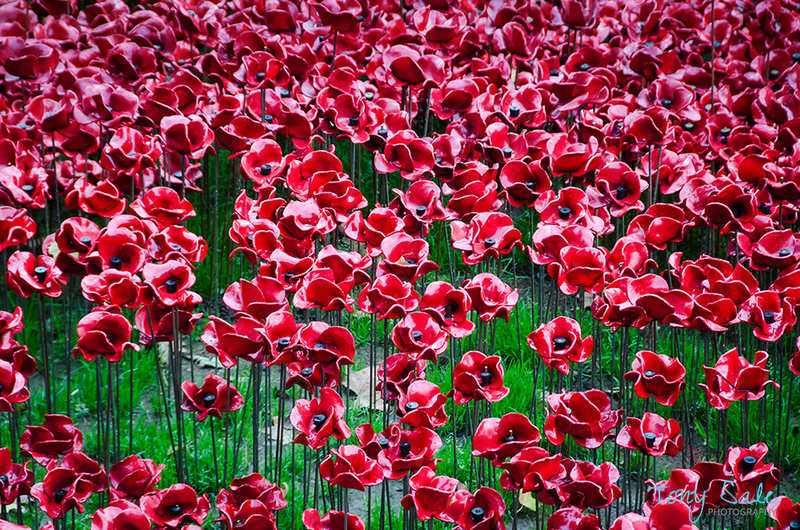 Perhaps this would be a good time for further reflection and so I share with you below one of the most memorable World War 1 poems.